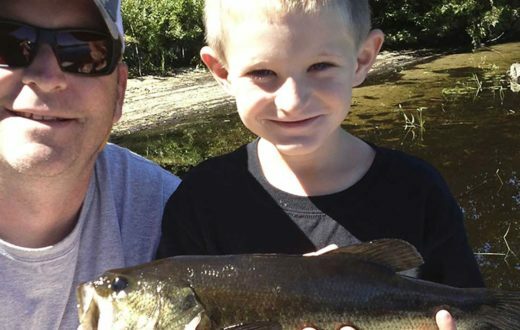 American Rivers is pleased to announce this year’s list of fishing trips available exclusively for Anglers Fund members to fish with our staff on rivers we have worked. 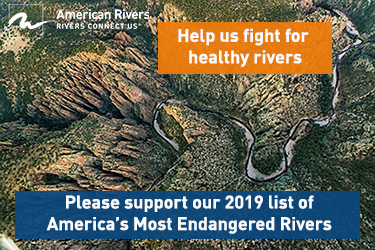 You will have the chance to learn more about how your support is helping to protect and restore important fish habitat while having a great time fishing with us on a beautiful river. Please let us know the trip(s) that you would like to go on using the contact information below. We will then be in touch on a first-come-first-served basis to explore dates and discuss costs and logistics. 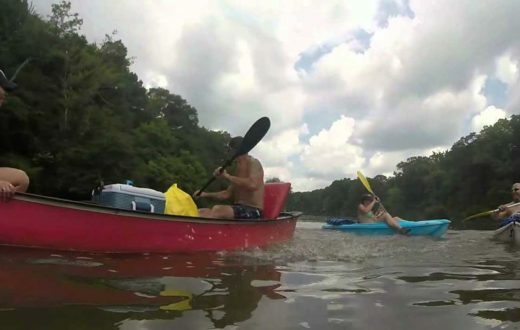 We will make every effort to build the trip around your dates and preferences (wade or float, guides or not, etc. ), and many trips will sell out. Thanks for supporting our work through the Anglers Fund and see you on the river! Fly fishing for native cutthroats in the lesser known rivers near Jackson, WY, that we helped protect as “Wild and Scenic”. 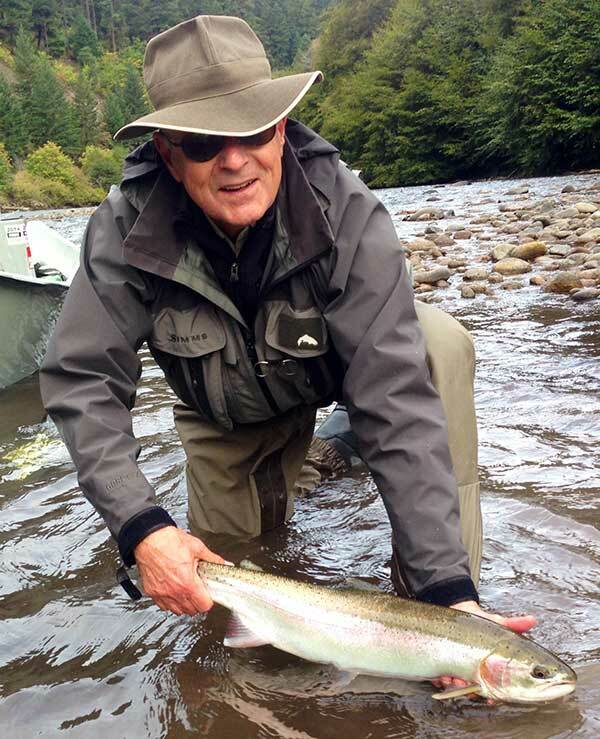 Rainbow trout fishing on Washington’s blue-ribbon Yakima River where we are protecting the basin’s rivers and working to improve flows for fish. Swing flies for 20-50 pound Chinook salmon fresh from the ocean on remote southern Oregon coastal wild rivers. Private fishing on the Crystal River near Carbondale, a potential Wild & Scenic River in our “5,000 Miles of Wild” campaign. 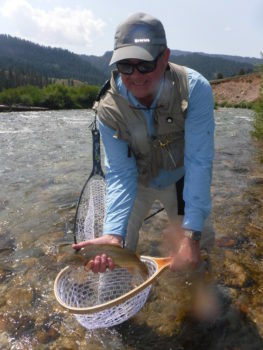 Guided float fishing on the Upper Colorado, a focus of the Colorado Water Plan we helped to develop. Chase rare Shoal Bass in Georgia’s Flint River, where our work helps keep water in the river. Fish for native Brook trout in the rivers in western NC (will require hiking / bushwhacking to get to the stream). Guided smallmouth or striped bass fishing on either SC’s Broad River where we are working to restore flows and fish passage or Saluda River where we have improved water quality. 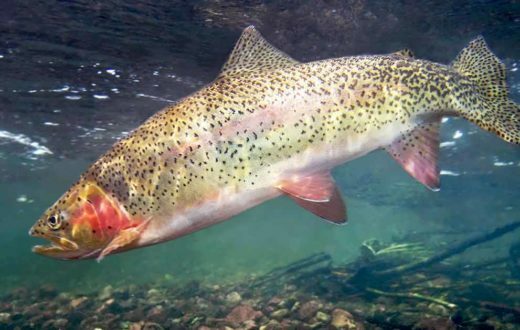 Sierra trout fishing either to explore Wild and Scenic rivers in/near Yosemite or to fish East Slope streams with a side trip to see our meadow restorations that improve fish habitat and reconnect native Rainbows to their historic spawning habitat. The timing, itinerary, and costs of the trip(s) will depend upon your accommodation/guide preferences and staff availability and will be finalized with you after receiving input from you and other Anglers Fund members. Note: the costs of the trip can vary greatly depending on your preferences. 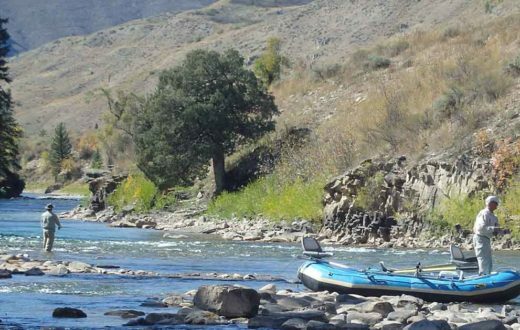 Most trips will include dinner discussions on American Rivers’ conservation work that improves fish habitat and fishing, focusing on the local rivers you’ll be fishing. If there are other rivers we are working on that you would like to fish or if you would like to add other rivers to your trip, we would be glad to help with that planning. 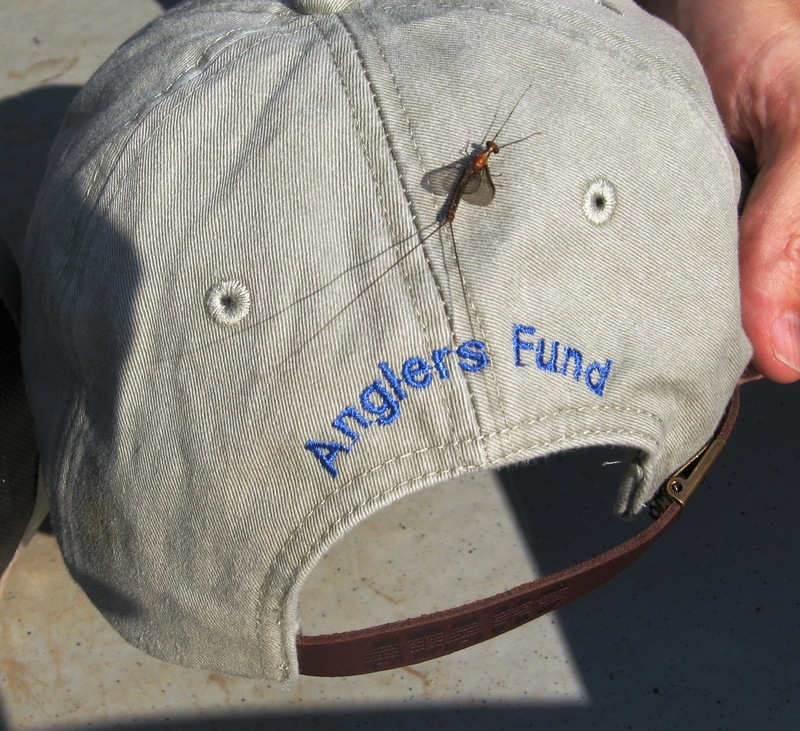 Each Anglers Fund member is invited to bring one paying, non-member spouse or guest, although we hope that all attendees will support our work by joining the Anglers Fund. Trip size is kept small to allow for personal interaction with our staff. You are welcomed to plan additional fishing around the time you’ll spend with us, and we will give river/guide recommendations where possible. Space is limited, and trips will be filled on a first-come-first-served basis. If you have any questions, please call me at 919-720-2901. Thanks for your interest in our trips and for your support of our work through your ongoing membership in the Anglers Fund. By joining the Anglers Fund, you will be supporting our conservation efforts that conserve, restore and improve important fish habitat. 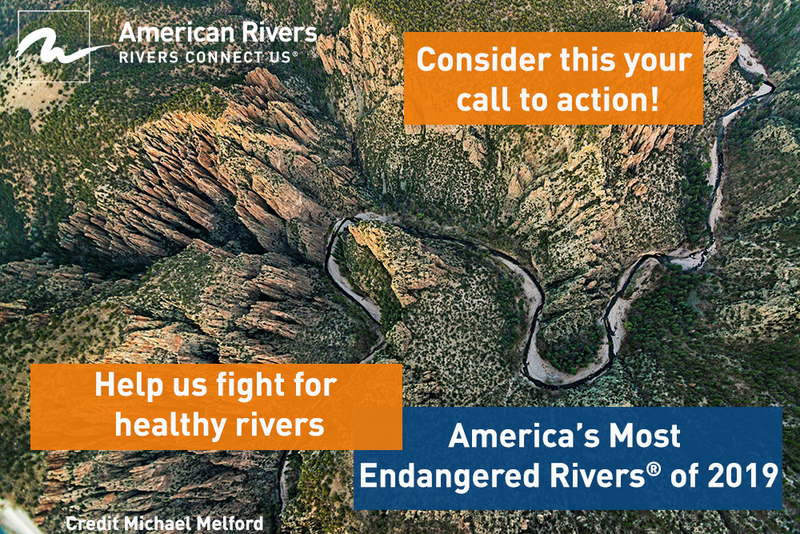 Help protect and conserve the rivers that you love.